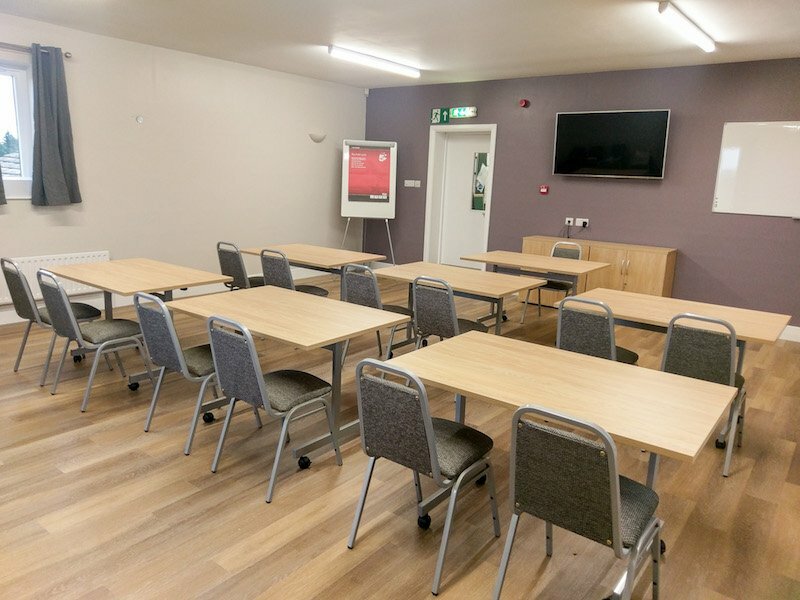 Our newly refurbished conference room is a superb venue for up to 32 participants conveniently located between Leeds, Manchester, York & Harrogate offering a central location for regional meetings as well as for local businesses. There are easy train links from Leeds and we are only 40 minutes from Leeds Bradford airport. 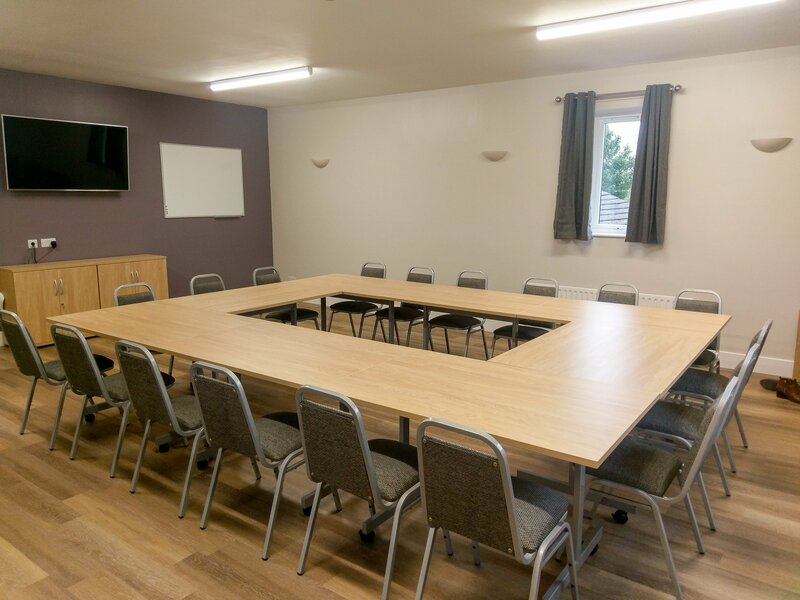 We know everyone’s requirements of a meeting room are different so we offer bespoke packages using the individually priced items in the list opposite. If you require anything different from the standard items, please let us know and we will do our best to accommodate your request. 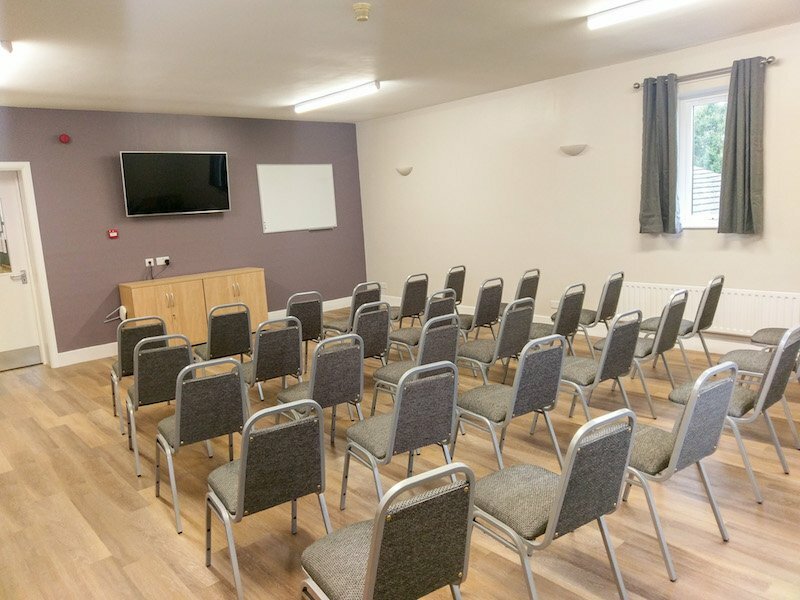 Our daily room rate is for a light, airy room pre-arranged in your requested layout and includes free wi-fi, TV & DVD player with HDMI connection for your laptop or tablet, paper and pencils. 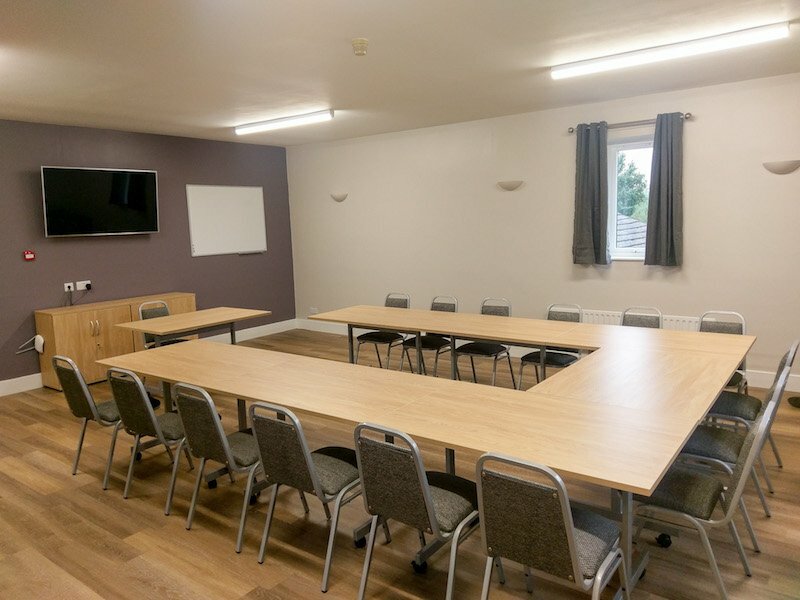 You can choose various food options from the menu opposite and drinks and meals can be served in the meeting room or in the main lounge/restaurant. Coffee breaks can be taken on the patio outside overlooking our golf course and offering superb views of the Yorkshire Dales and surrounding countryside. Finally, for those who enjoy a round of golf, why not end your meeting with a round on our beautiful course. Please speak to our Business Manager for preferential rates and to book a provisional tee time which, subject to availability, can be moved if your meeting finish time changes. Fill out the form below with your contact details and requirements and our Business Manager will be in touch to confirm exact prices and availability. Alternatively, feel free to contact the club directly and we will endeavour to assist with any bespoke requirements. Panoramic views of the Yorkshire Dales!